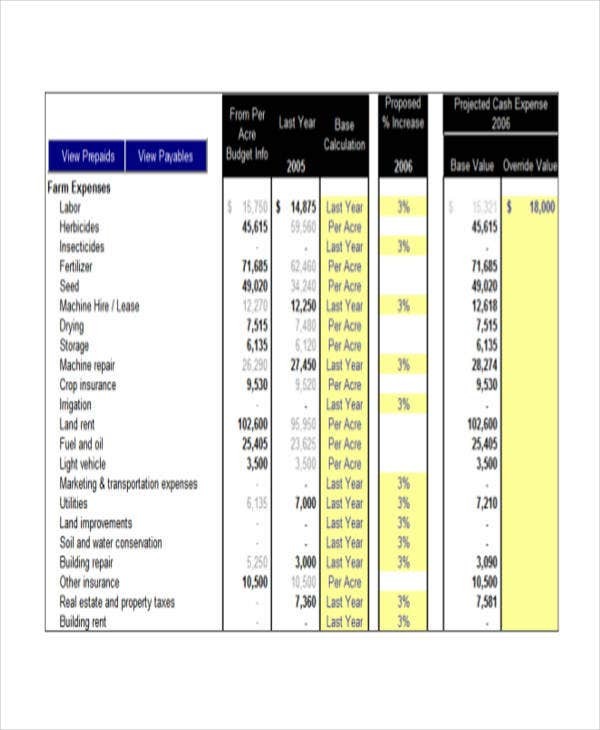 On the look for some Cash Flow Chart Templates, which you can use to be able to cleanly create a visual diagram and keep track of all your organization’s expenditures? Are you looking for templates that are of high quality, free of charge, and efficiently reusable and ready to use? Well, our website is perfect for you. 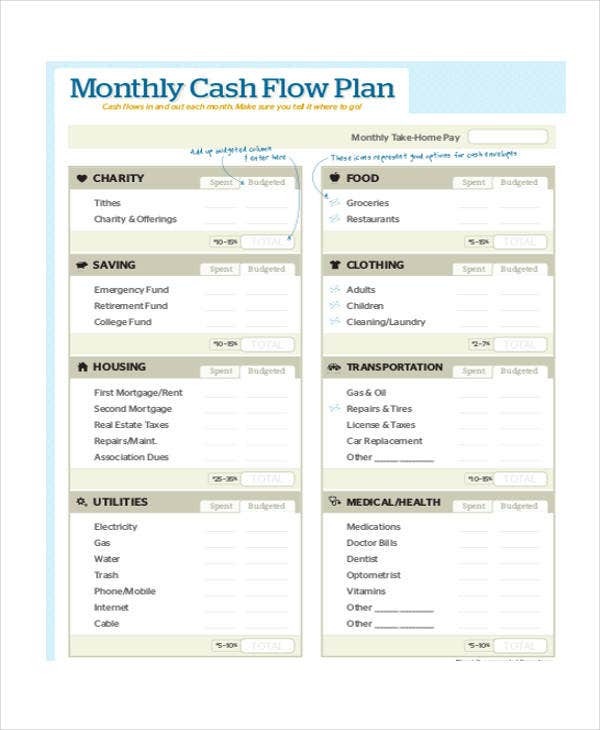 Our templates are complete with accurate content that can definitely aid you in creating your own cash flow chart. 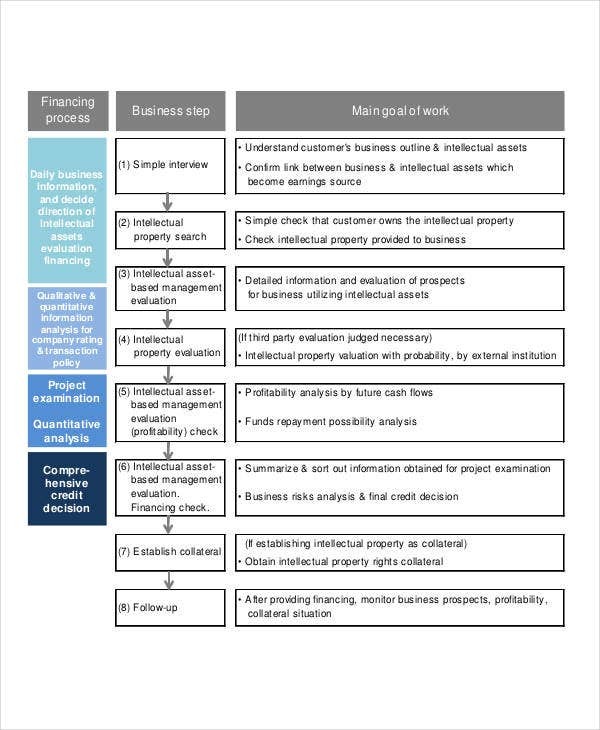 To be able to guide you even further, we also included for you, on this page, an overview of what a cash flow chart is and some tips on how to be able to create them properly. So go and check them out. 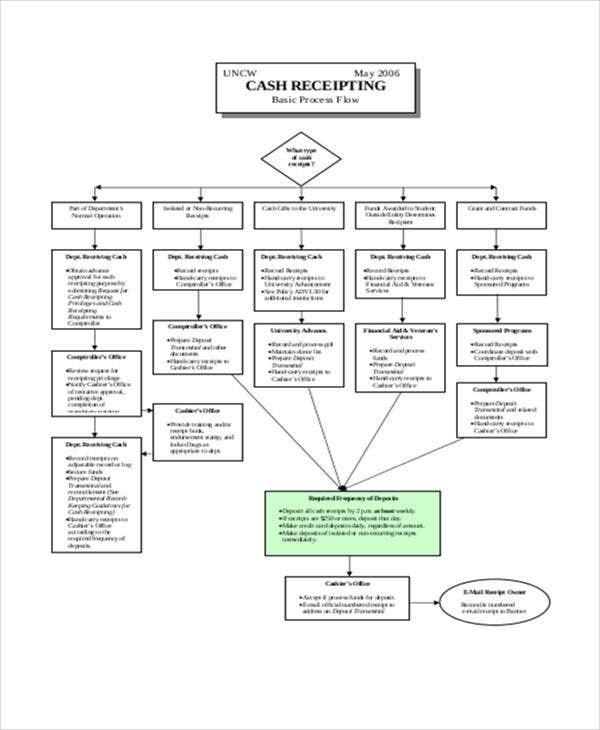 What Is a Cash Flow Chart? 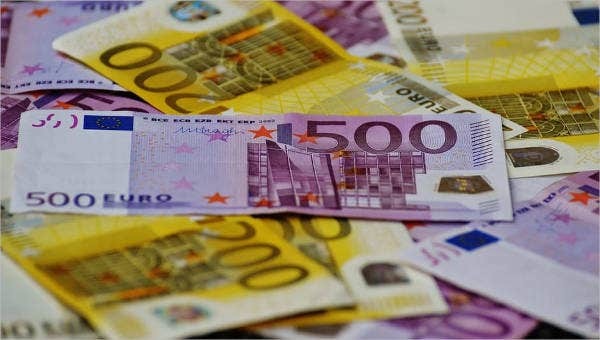 Cash flow is the incoming and outgoing of cash, representing the operating activities of an association. 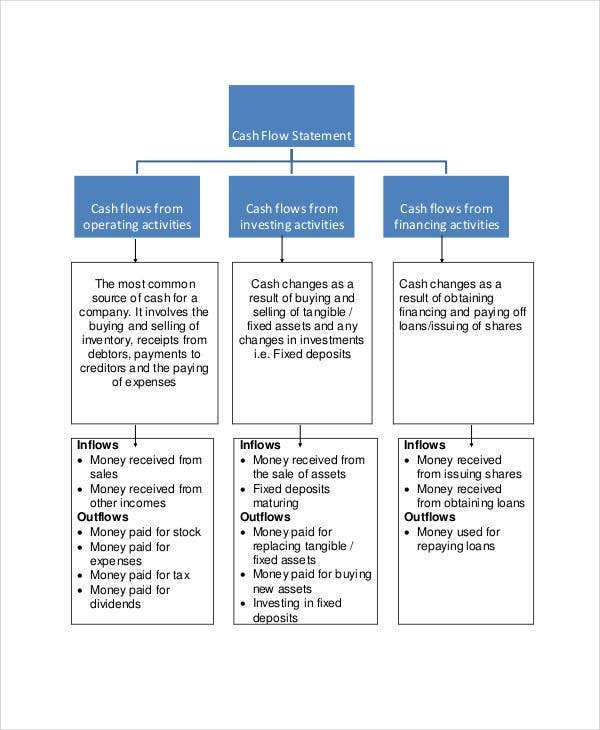 In bookkeeping, cash flow is the distinction in measure of money accessible from the start of a period (opening balance) and the amount toward the end of that period (closing balance). It is called positive if the closing balance is higher than the opening balance; otherwise, it is negative. Cash flow is expanded by selling more products, decreasing costs, expanding the offering value, collecting cash faster then paying slower, acquiring greater value, or taking a loan. 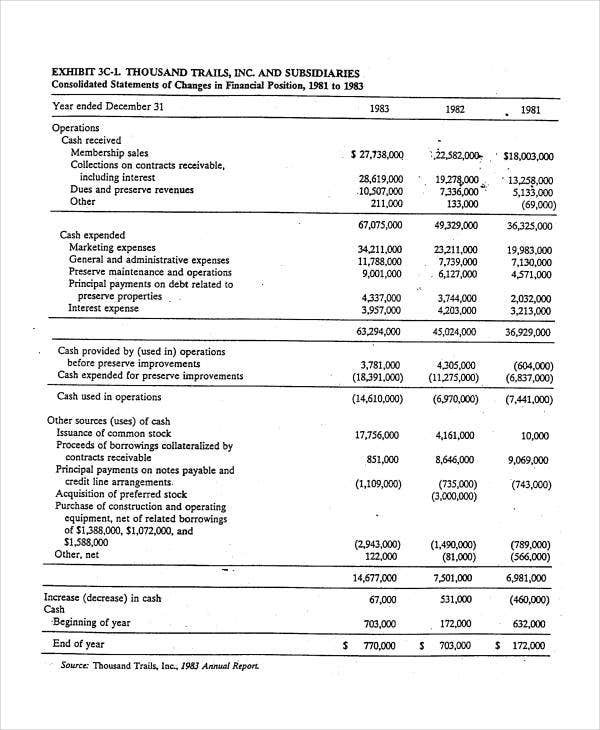 What Are the Components of the Cash Flow? financing—changes in debt, loans, and dividends are accounted for in cash. 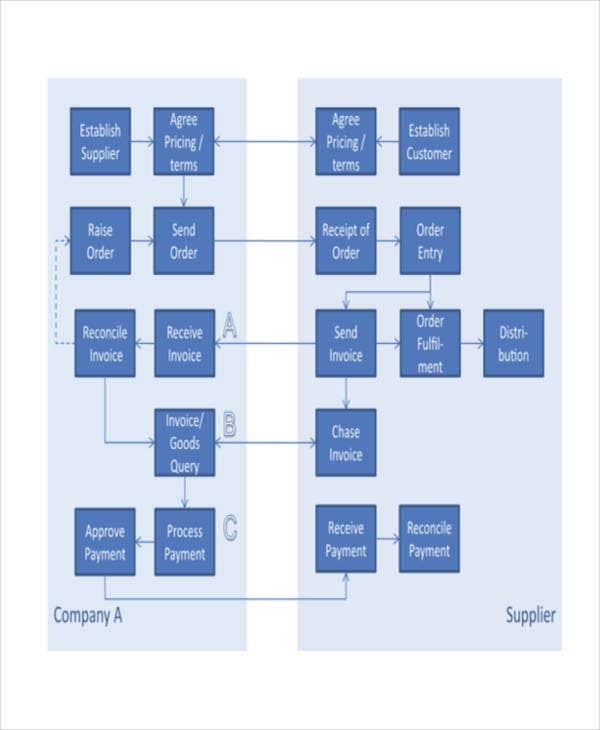 Hence, a cash flow chart is a visual diagram that shows the flow of the movement of the cash entailed by a company, which is a vital component to be able to keep track of expenditures, prevent errors, and could also save money. Along with our cash flow chart is our other offer templates such as Excel Organizational Chart Template, which you can check out and use. Charts are there to be able to help people visualize information and can serve as a basis on activities that needs to be done. Design a draft of the chart before creating a larger-scale version. On a piece of paper, draw a raw scale of the income, which includes the sales, the government tax credits, leasing fees, licensing fees, asset sales, and equity. Draw boxes in the middle the company’s spending authority. The key point is to identify all the different ways in which your company is structured to spend money. Under each spending authority, branch out smaller boxes which identifies the specific areas of expenditure. Next to each box is the amount spent on the recent accounting period. And then write the total next spending money, then mark as the next general budget. 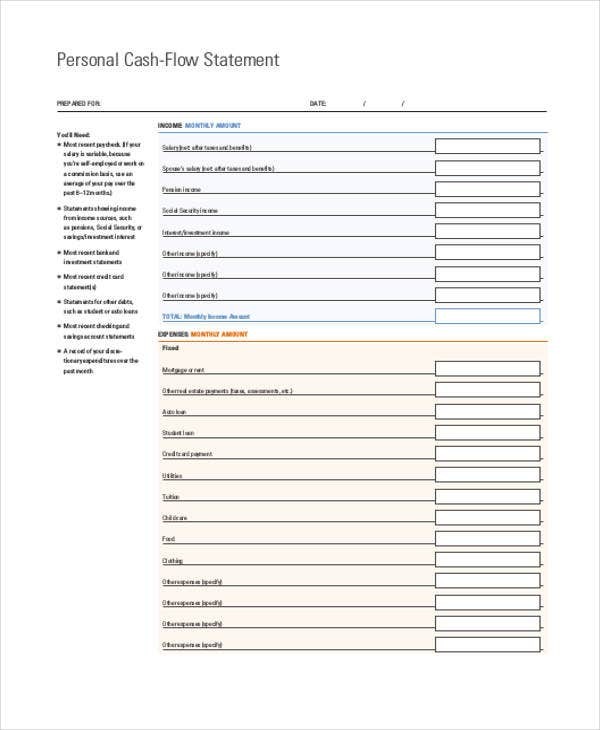 Connect each income box at the top of the page with any spending authority box that draws the budget from that source of money. Different colored boxes may help you identify quickly aspects of the diagram. Review the chart, check for errors, revise if necessary, and make sure not to overlook things. You can also highlight important details of the flow chart. We also offer some Excel Chart Template that you can look into.